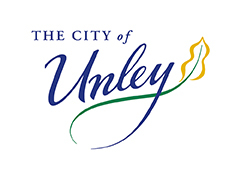 Unley Concert Band is pleased to be working with Maestros with a Mission for a Advanced Conducting Workshop. This is a 2-day weekend Intensive for experienced conductors who want to refresh or hone their skills among other conductors of similar experience. The Maestros Clinicians Kevin Cameron and Matt Klohs will deliver the seminars, podium mentoring and 1-on-1 video reviews. Features will include peer review opportunities, extended podium time (~45 mins each), the Maestros Resource Booklet and the networking dinner on the Saturday night. 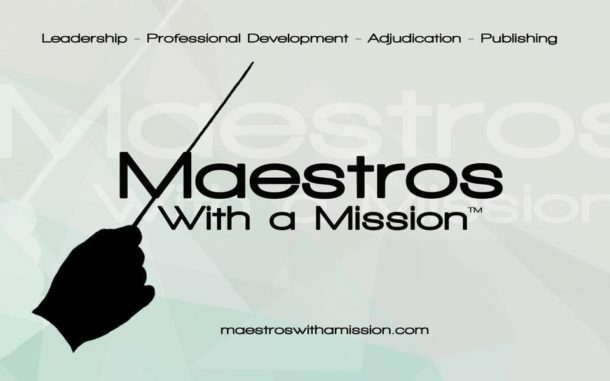 If you are interested in participating as a conductor, please check out this facebook link or the Maestros with a Mission website.